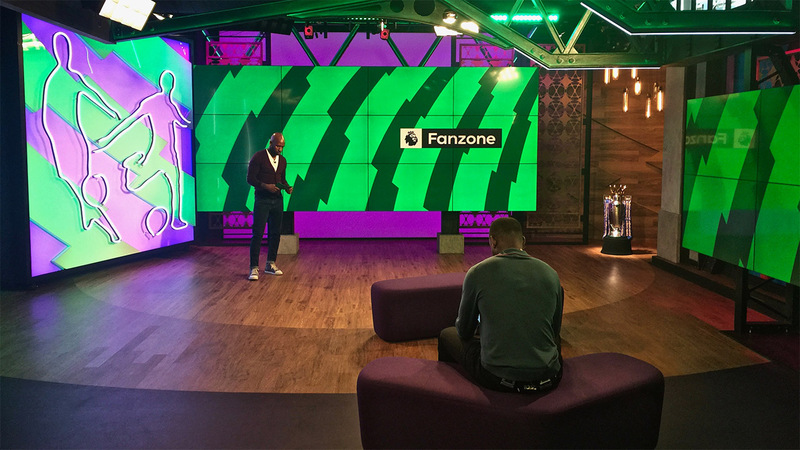 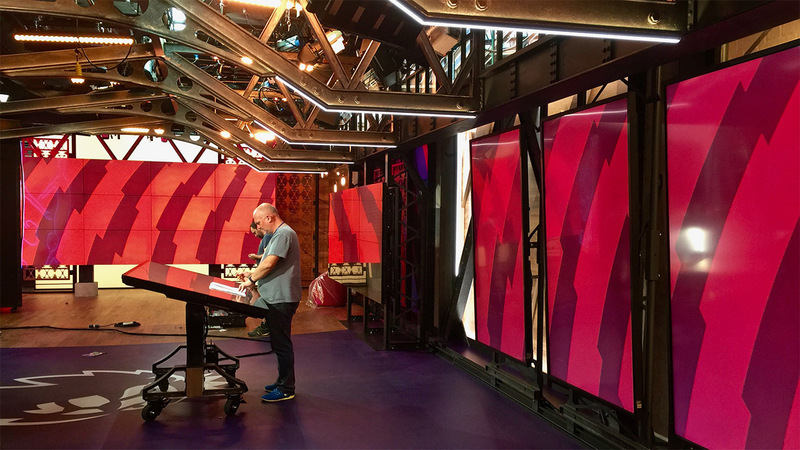 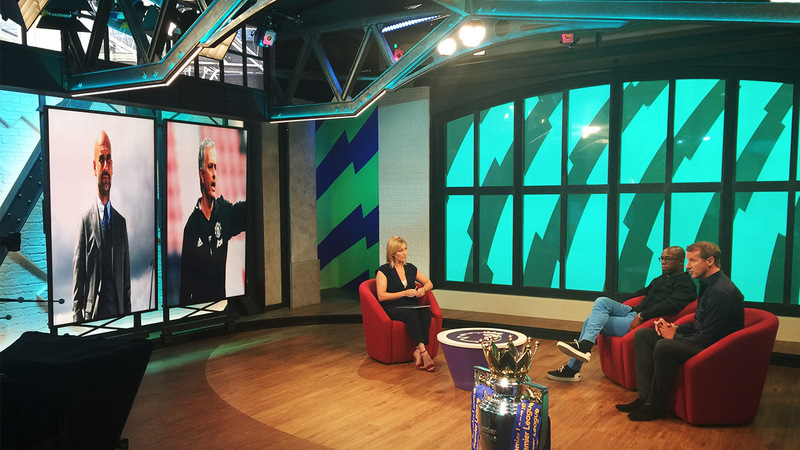 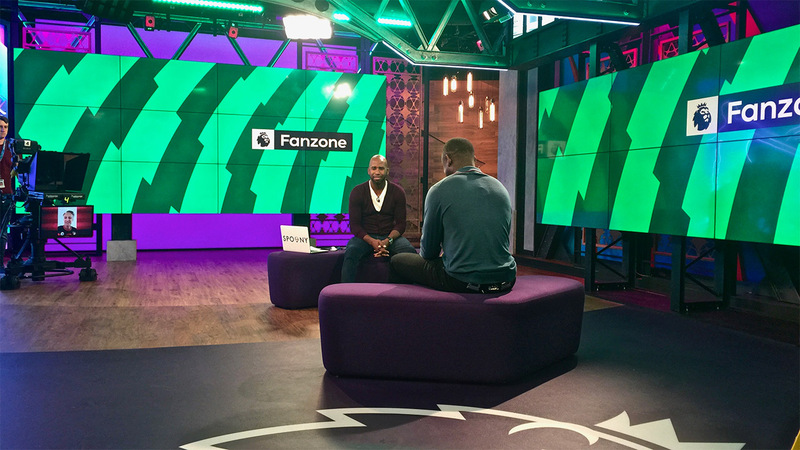 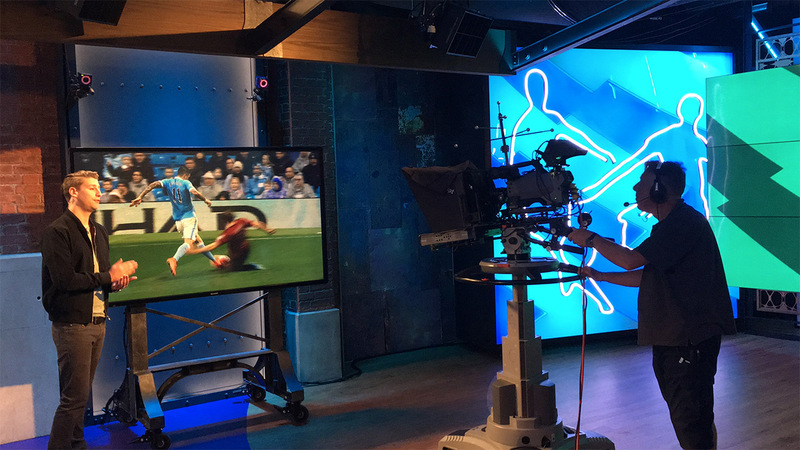 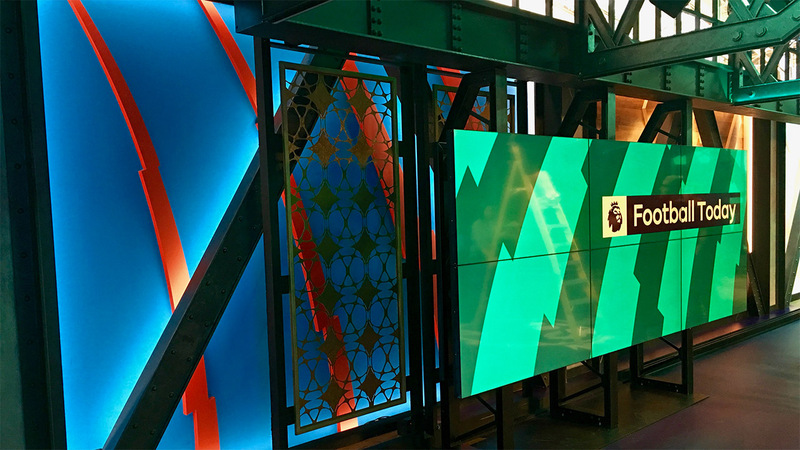 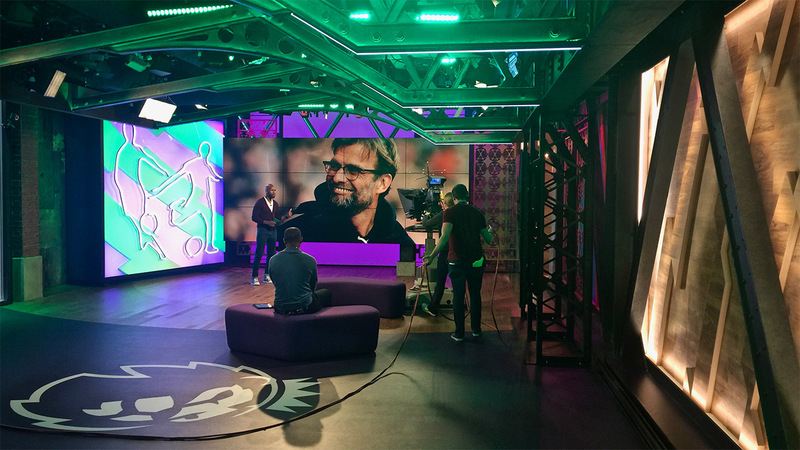 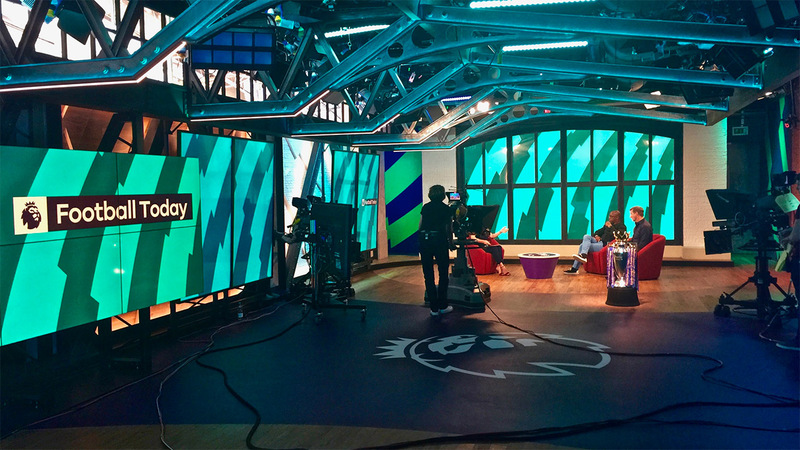 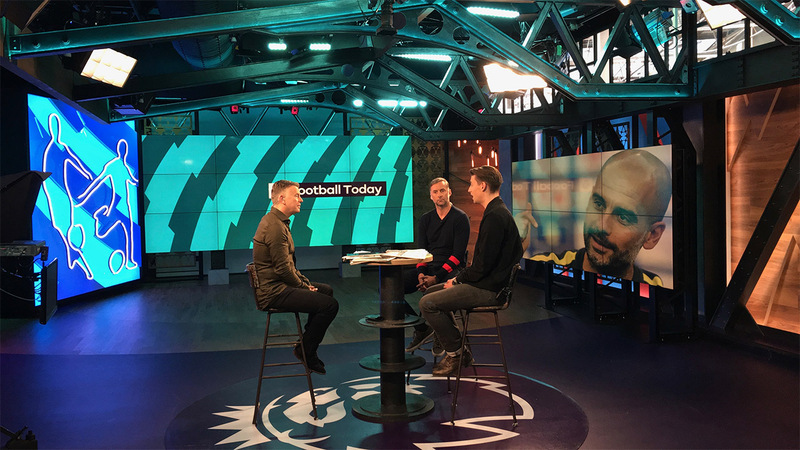 In conjunction with the complete rebrand of the Premier League, JHD Group was selected to design the Premier League Productions Studio. 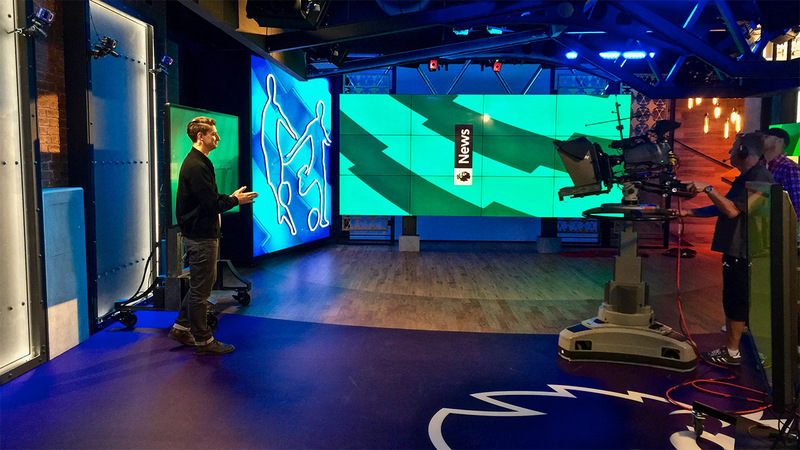 The design project began in August 2015 and launched on August 12, 2016 at IMG Media, London. 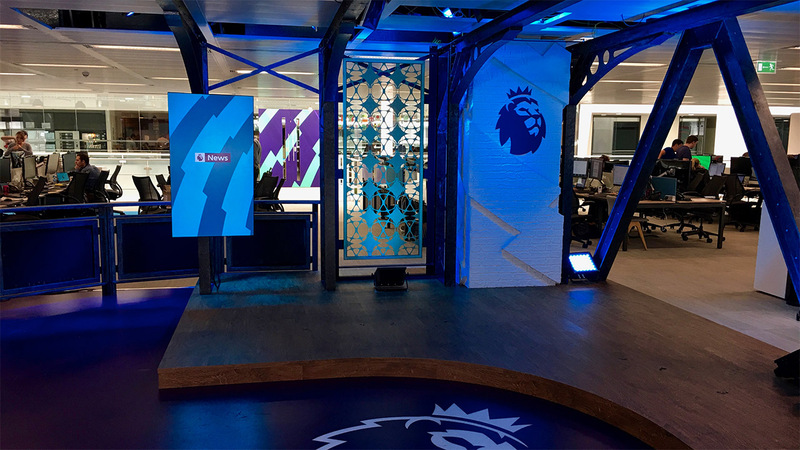 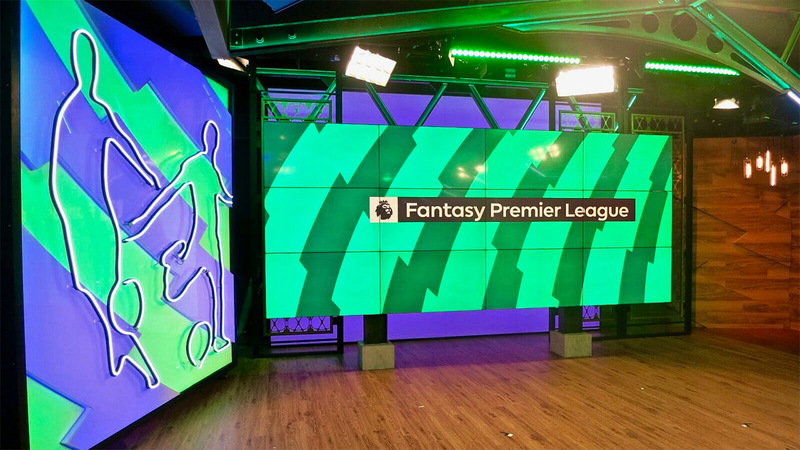 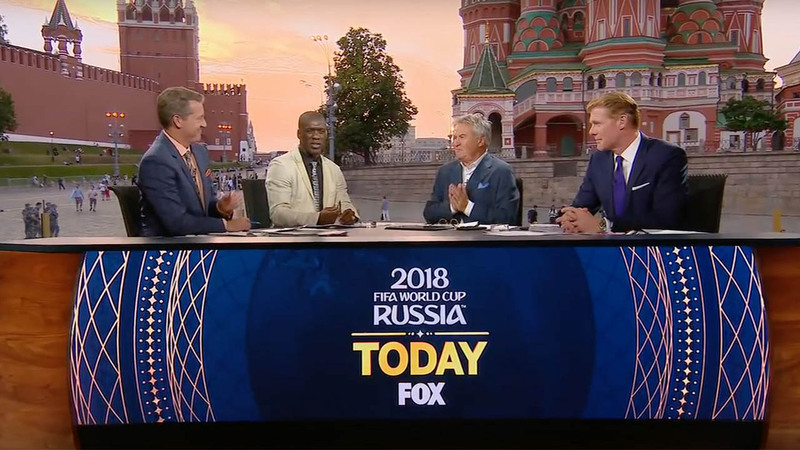 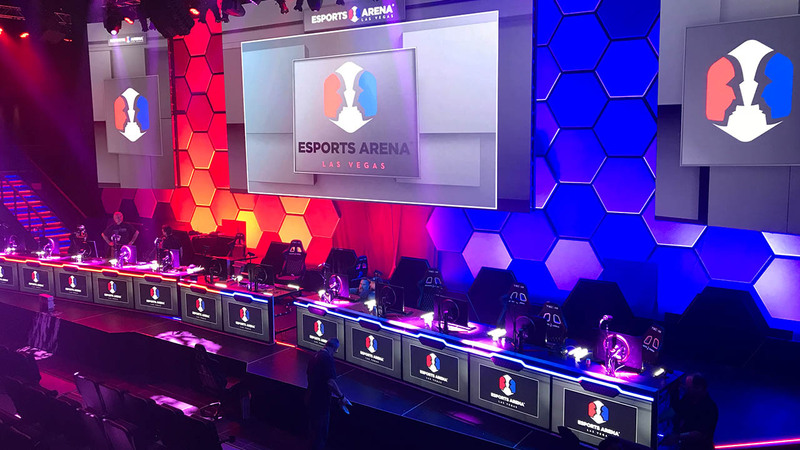 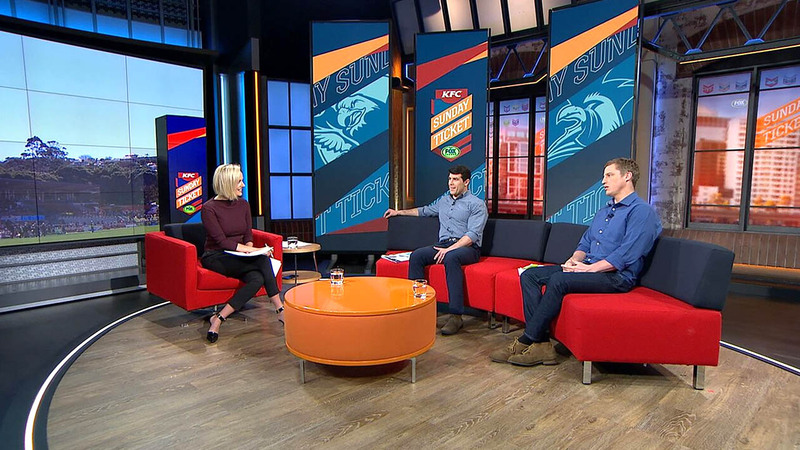 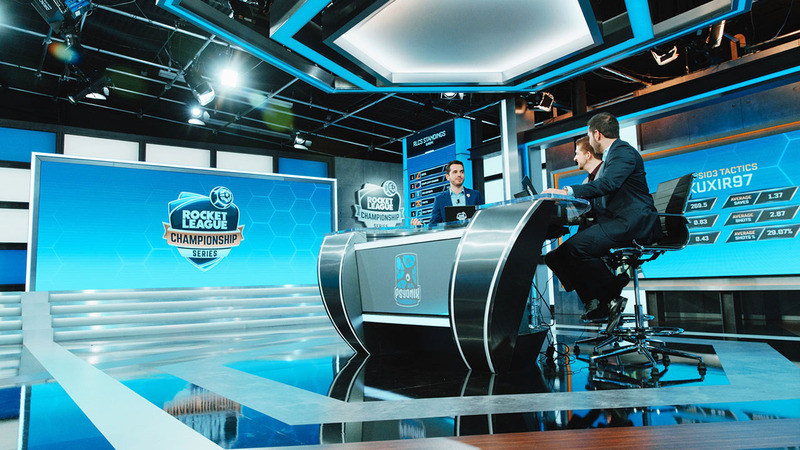 Consisting of a main studio formatted for 5 shows as well as a remote news studio in the on-site offices the look and feel of Premier League was drastically transformed in a cooperative effort with several agencies resulting in a visually stunning re-launch of the worlds most watched and revered football league.